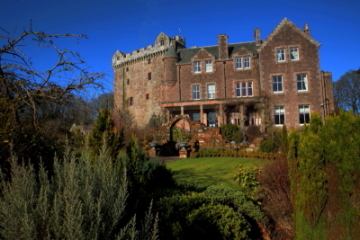 Comlongon Castle is regarded as the premier location within Scotland to host your wedding ceremony and reception. 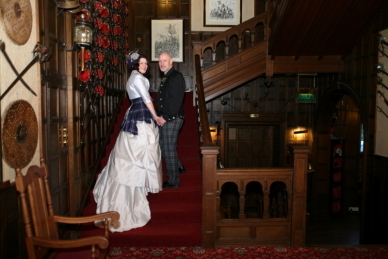 It is the only Medieval Castle in Southern Scotland to offer not only Religious, Civil, humanist and Celtic ceremonies, but the reception and accommodation for you and your guests. Only 10 minutes from the M6 and M74 motorway network, practically on the English Scottish border, is ideally placed for those groups who have a mix of English and Scottish guests.